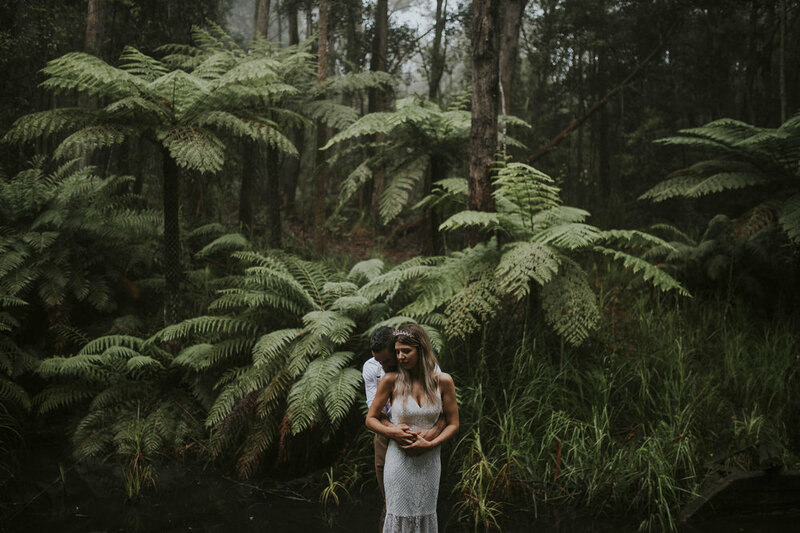 Okay, so there is literally no other possible way that this epic elopement could've been any better! 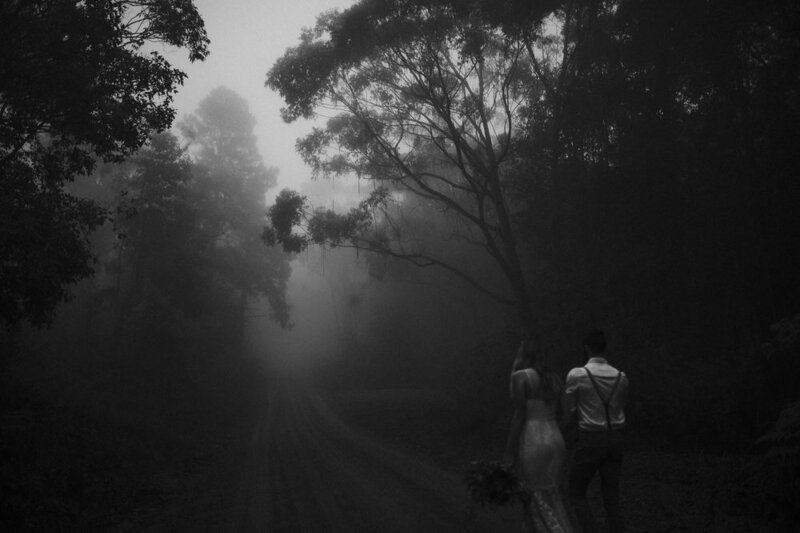 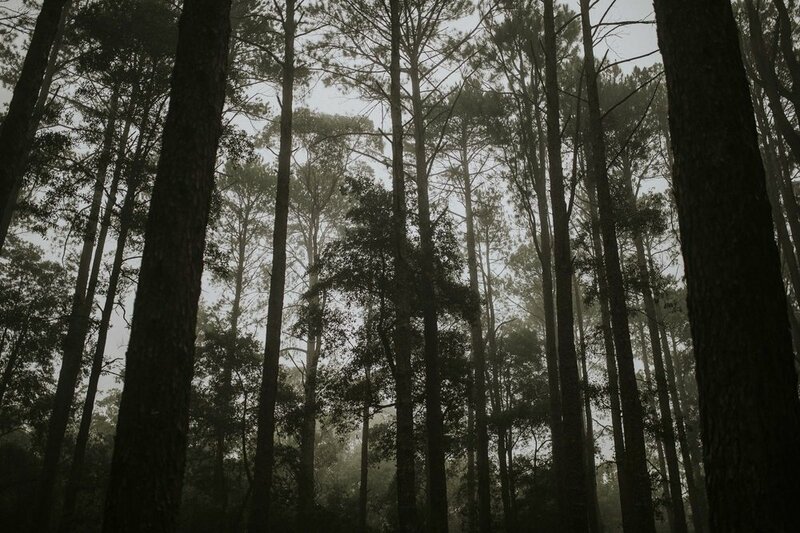 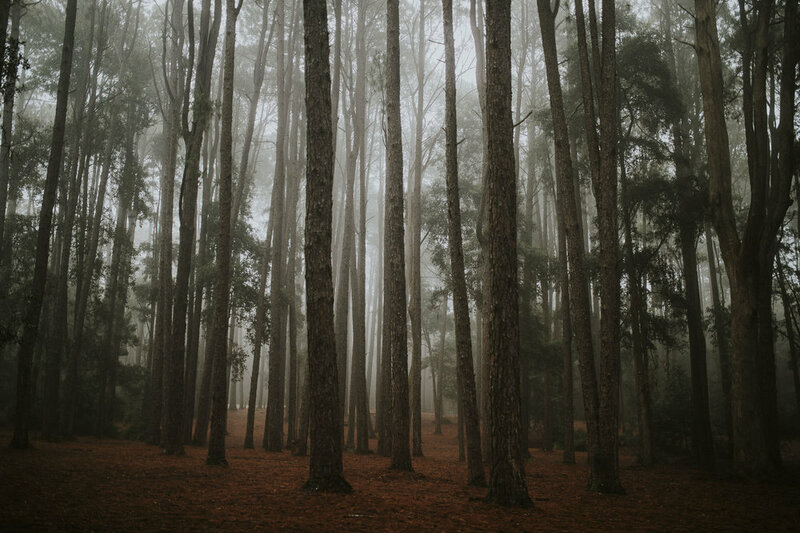 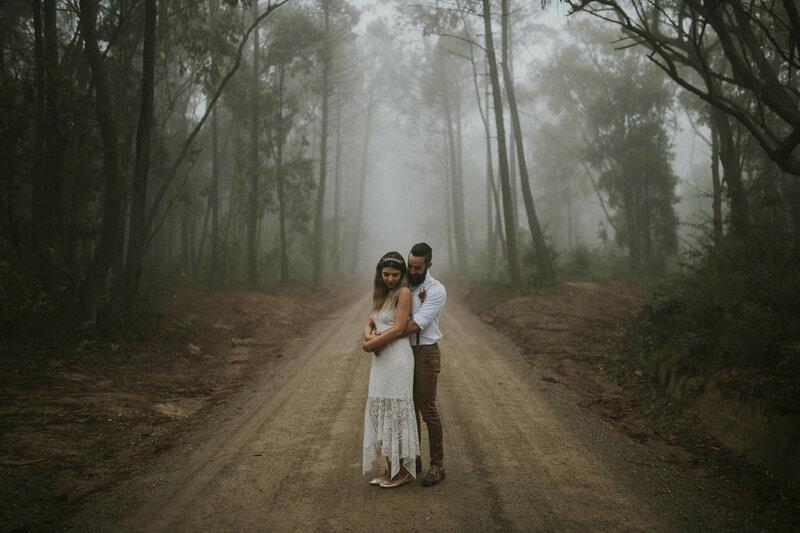 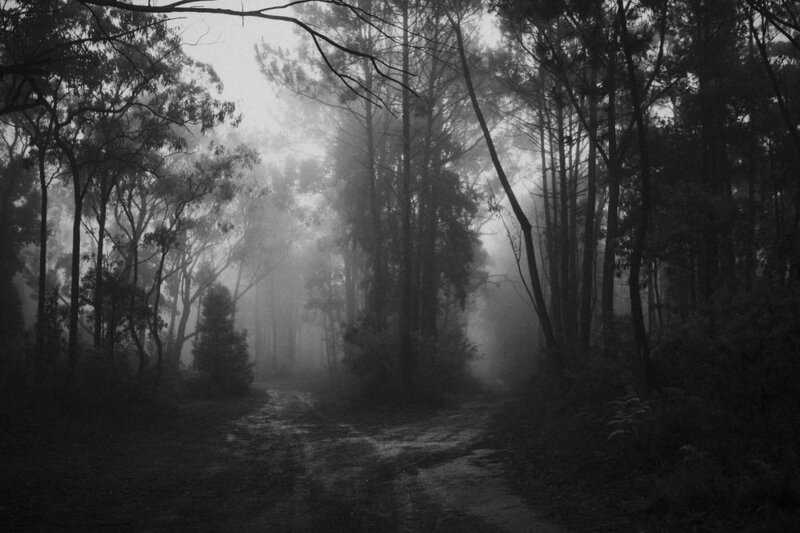 This beautiful location is perfect as it is, but to top it off at the end of the day with amazing fog!? 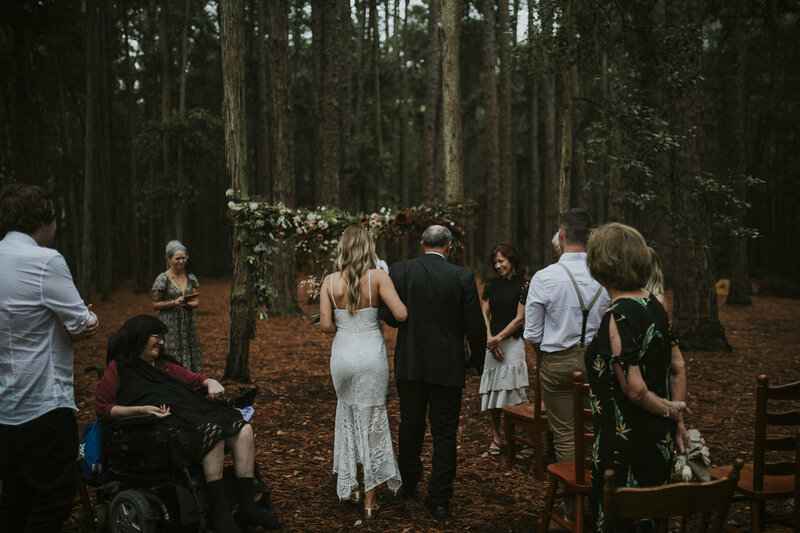 Could not have been anymore perfect. 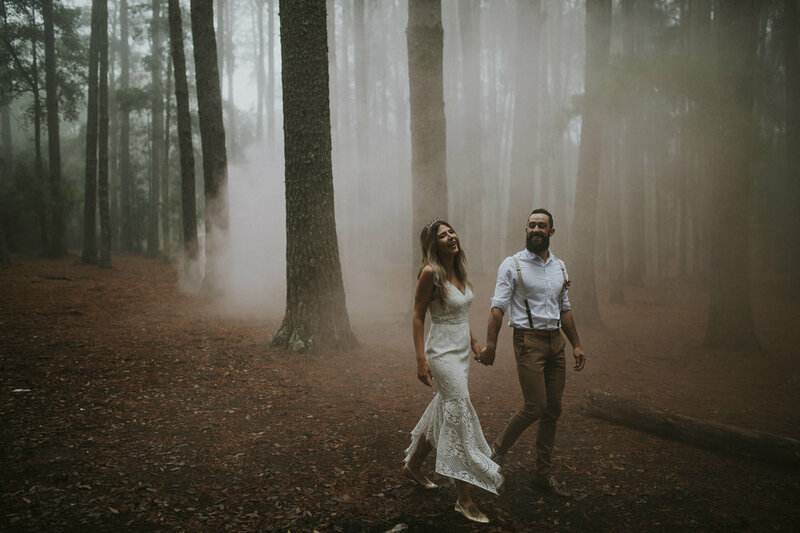 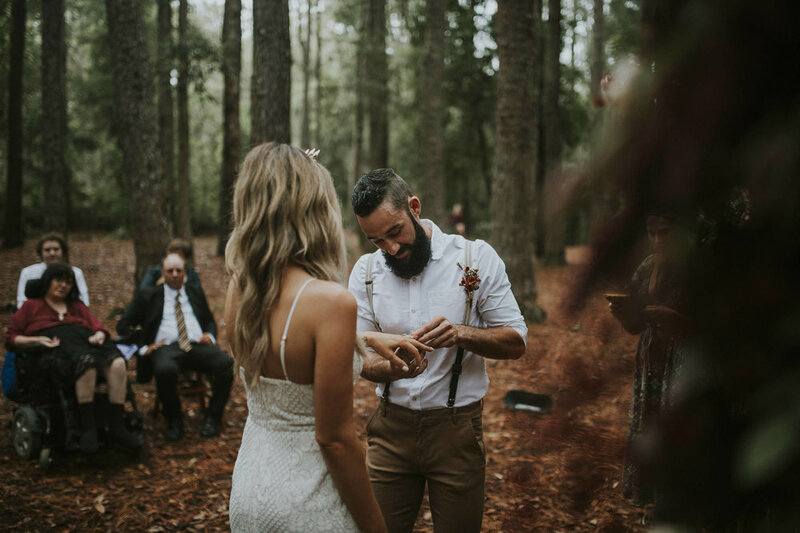 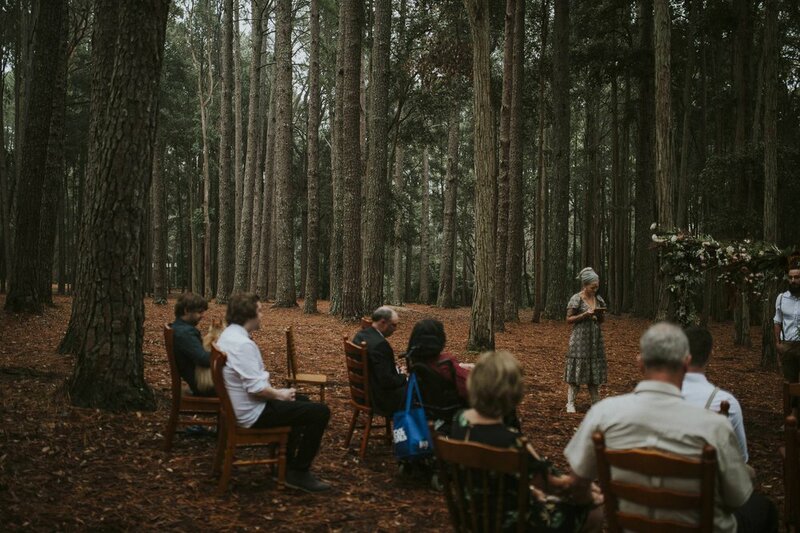 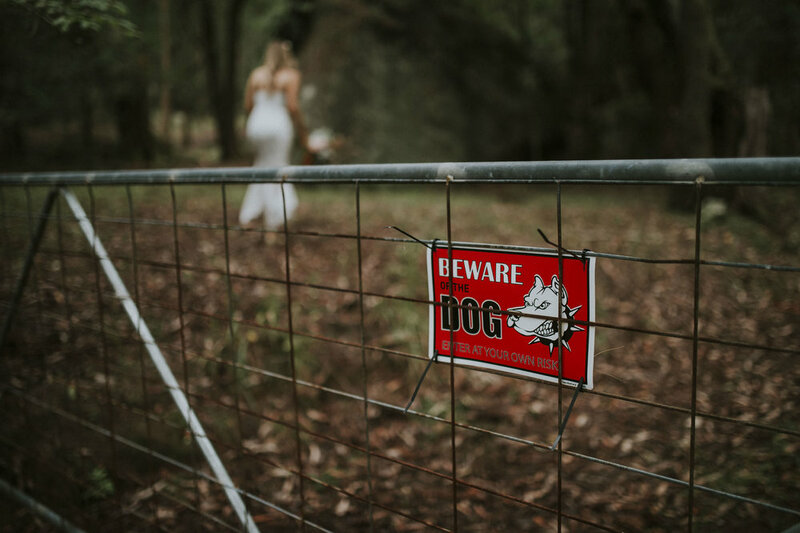 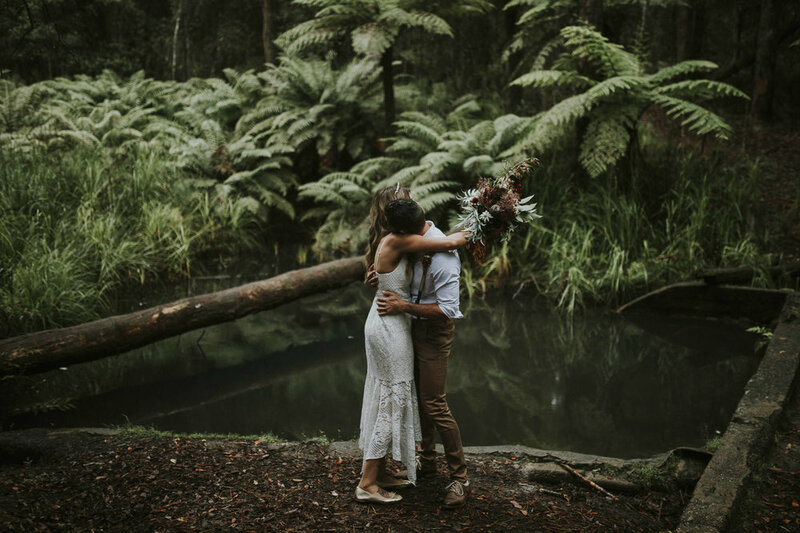 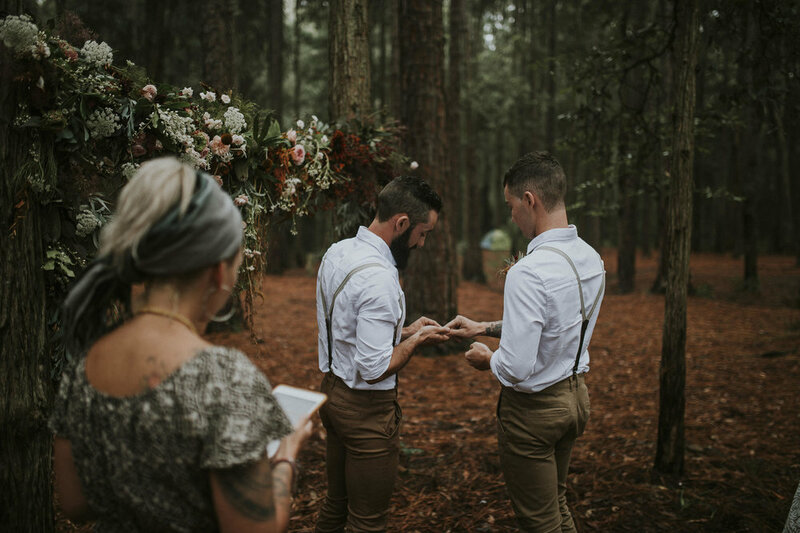 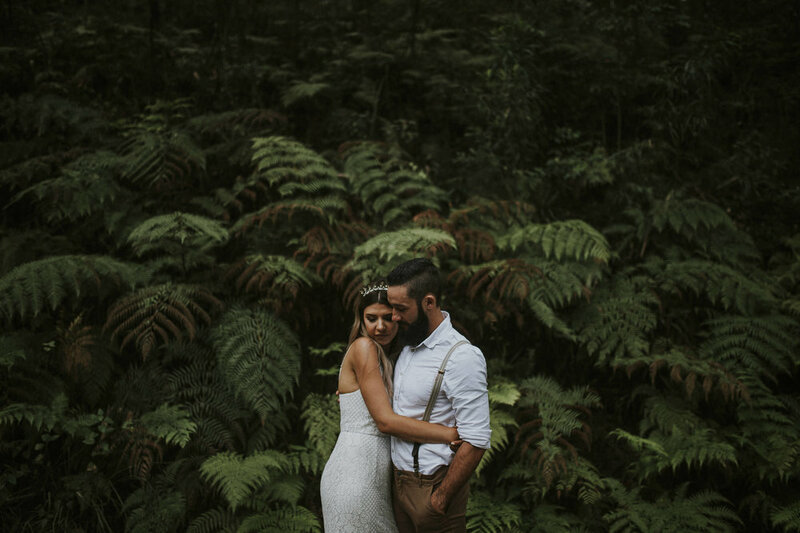 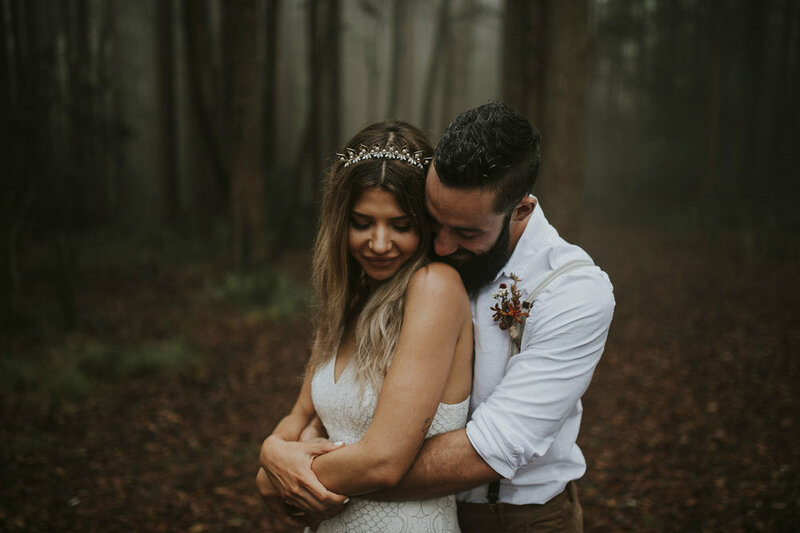 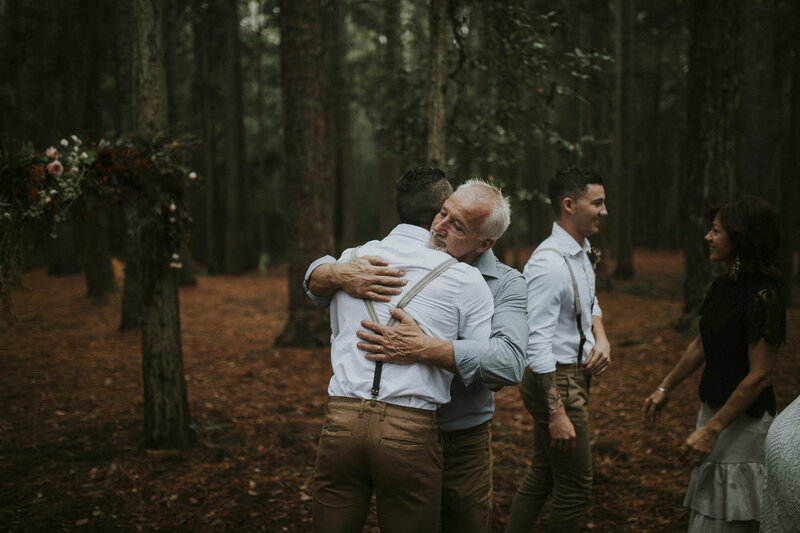 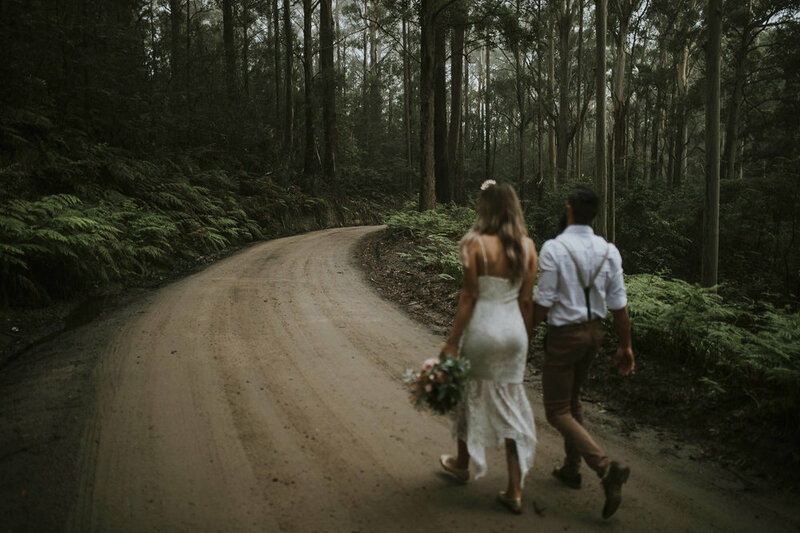 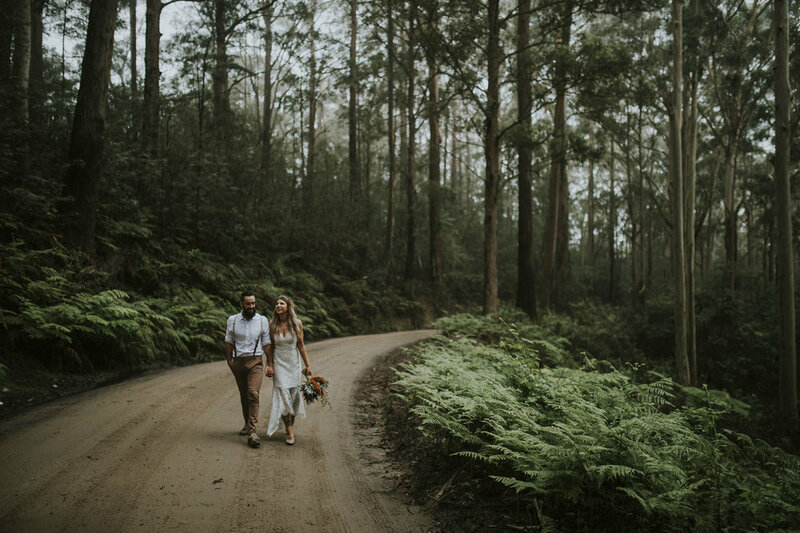 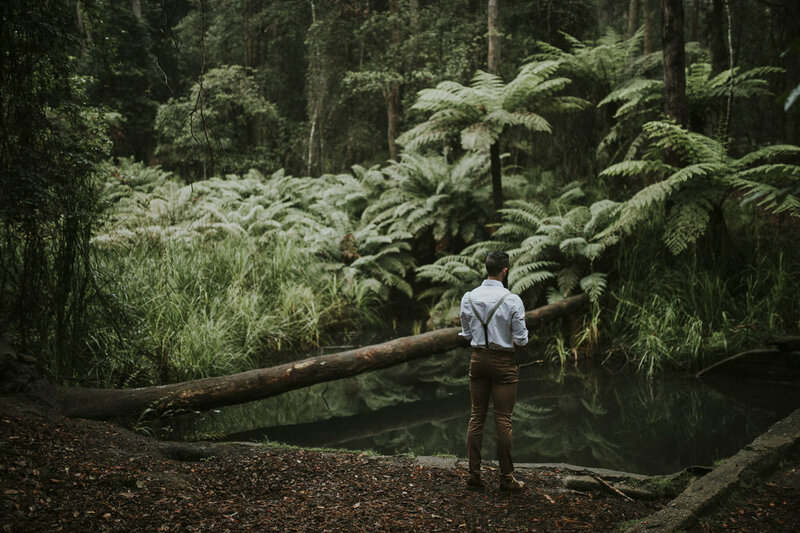 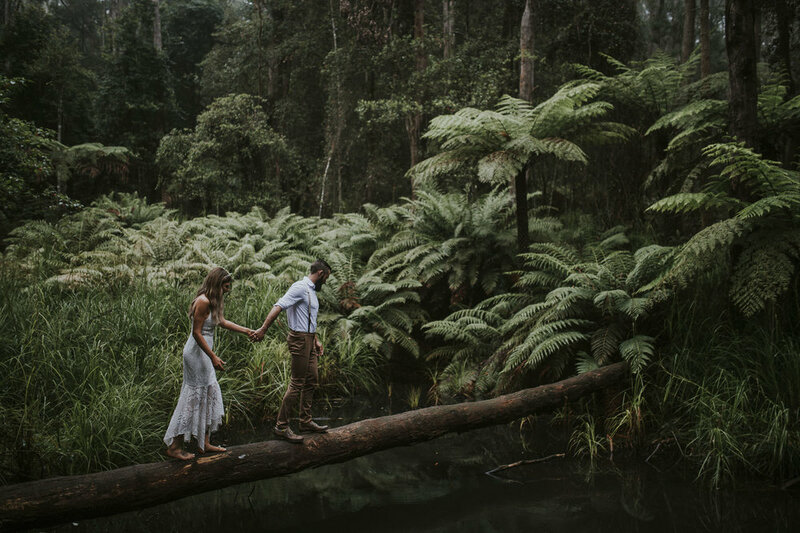 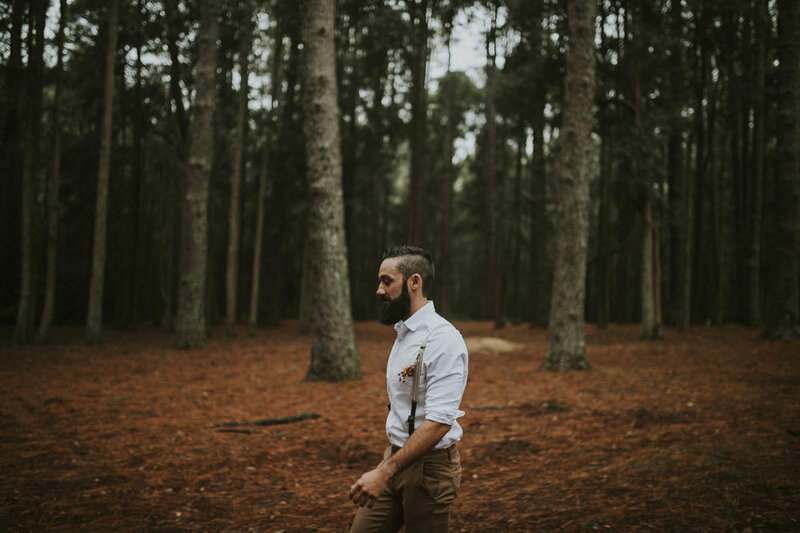 Thank you to Danny & Courtney for choosing our photographer Barefoot & Bearded and our stylist/florist Ash from Film & Foliage to help you create one epic elopement! 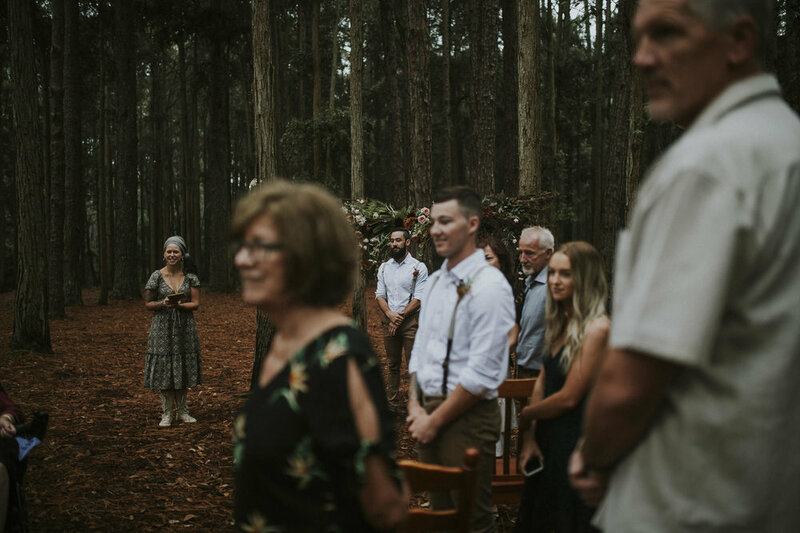 Special shout out to Kim Oakhill for stepping in for the awesome celebrancy work!